We are on Fall Break from school, so it's time to take a cruise!! I had a great time with my family on board the Disney Dream. 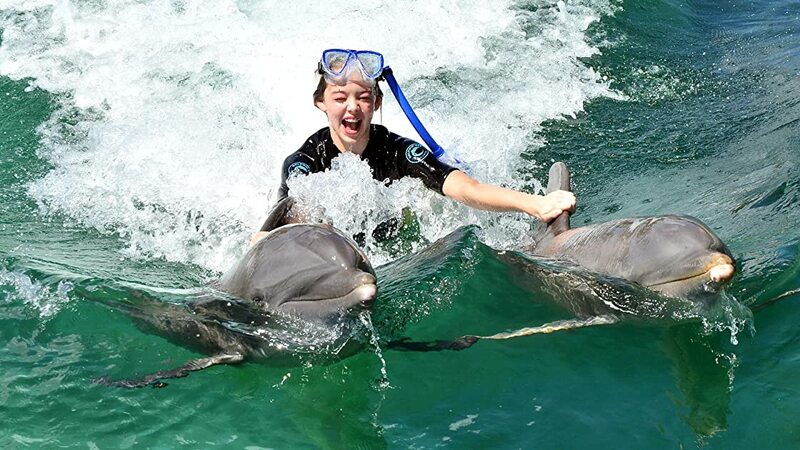 We went swimming with dolphins at Atlantis Paradise Island Bahamas and had lots of fun swimming and sliding and snorkeling! And eating!